The floating slab system between Harvard and Alewife will be replaced over weekends in 2019. Shuttles will replace Red Line service while work is completed. Floating slabs are concrete slabs that “float” between the tracks and rubber disks that absorb sound and vibration from trains. To continue to provide comfort and reliability on the Red Line, the slabs must be regularly maintained or replaced. Why does this work take so long? Work on floating slabs includes demolishing the old slabs, placing new rebar, and pouring new concrete. The concrete takes more time to set than is available overnight between regular service hours, so we need to shut down service on weekends. We also do this work in sections, because the tight working space in the tunnel limits the amount of work we can get done and the equipment we can use to do it. The nearest access point for equipment is the tunnel entrance near Kendall Square—if we did all this work at once, we would need to shut down a larger portion of the Red Line for an extended period of time. 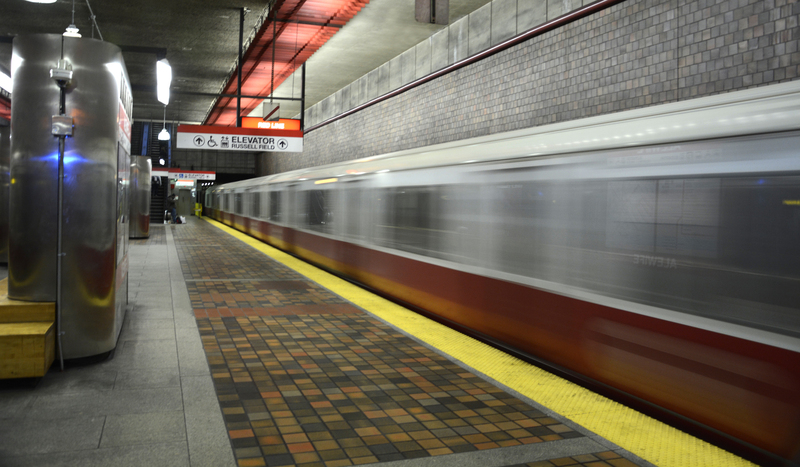 Shuttles will replace service between Harvard and Alewife on weekends, February 9 – April 28, 2019.